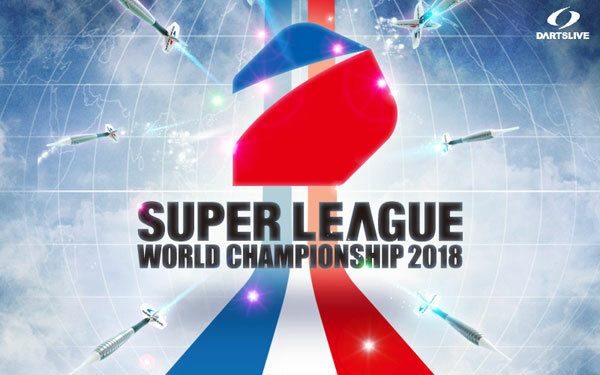 Home > 2018 > League > Teams unveiled for SUPER LEAGUE WORLD CHAMPIONSHIP 2018! “SUPER LEAGUE WORLD CHAMPIONSHIP 2018” will be held in Singapore on Mar. 31(Sat.). The participating teams are unveiled on the official website. What team will be the ultimate winner!? Click here for the official website of “SUPER LEAGUE WORLD CHAMPIONSHIP”. ★“SUPER LEAGUE WORLD CHAMPIONSHIP” determines the world's best league team from the winning teams from across the world.